The Australian Federation of Ukrainian Organisations is a peak body for 22 community organisations throughout Australia. 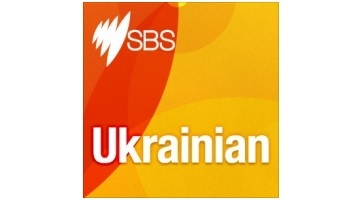 As such it is widely regarded as the ‘spokesbody’ on matters concerning relationships within the Ukrainian community, between Australia and Ukraine. Our organisation comprises of executive members who represent key facet’s of community life in Australia. We represent 22 peak Ukrainian organisations in Australia such as churches, state community organisations, youth and women’s organisations, credit co-operative movement, educational, returned service, language and other organisations. The Australian Federation of Ukrainian Organisations is a member of the Ukrainian World Congress, the peak body for Ukrainian organisations in the diaspora. 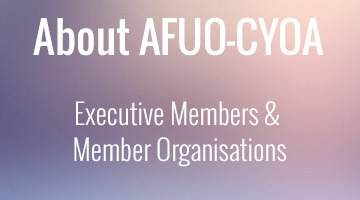 The AFUO works to promote a positive image of the Australian Ukrainian community, encouraging its members to maintain religion, language, culture and heritage whilst being active members in the broader Australian community. 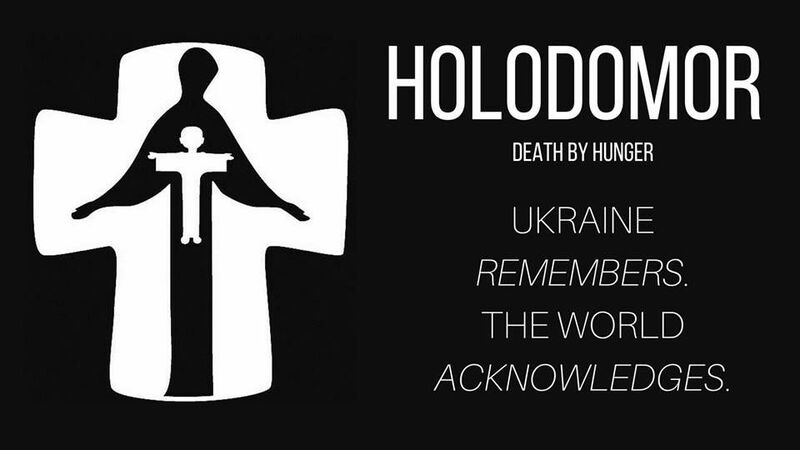 The AFUO also maintains strong links with Ukraine. Its charter calls for it to promote, initiate, plan and represent the Ukrainian community within Australia.